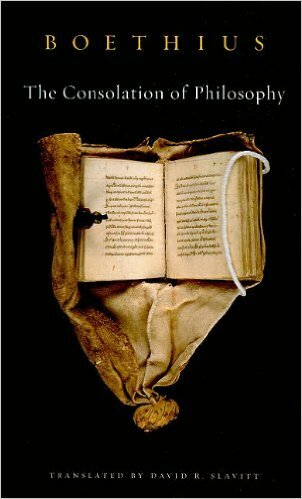 One of the most influential Christian philosophical books ever written, written by a 6th century Christian as he awaited execution in prison. Read this after reading “The Problem of Pain”. Not a fast read. From Ed. Get this book on Amazon or for free at Project Gutenberg.